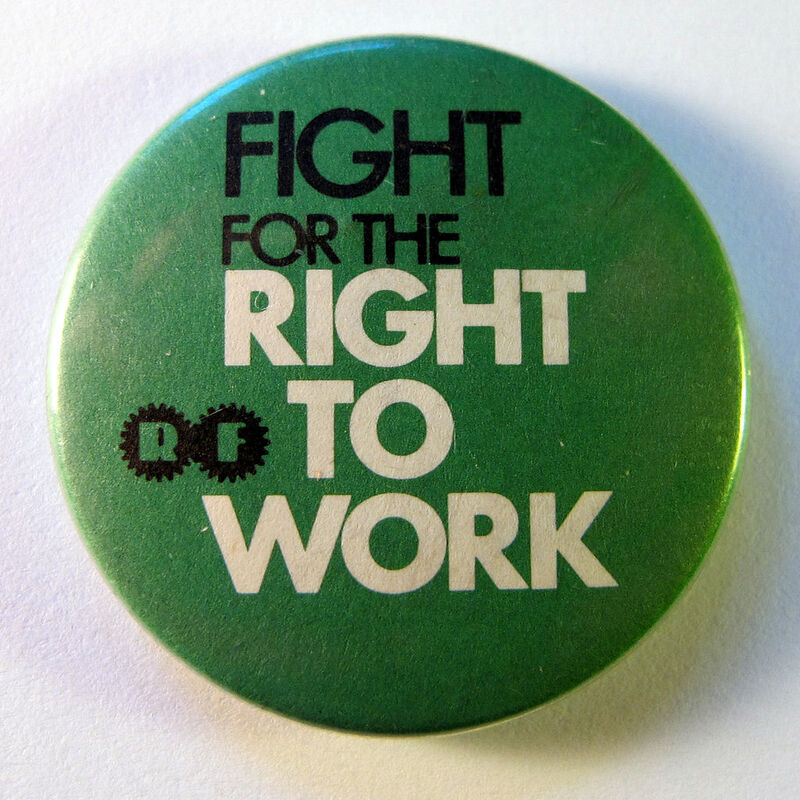 The phrase “Right to Work” has traditionally been used to describe a system of voluntary union membership, as contrasted with the mandatory membership practice that are still common in many states. Now, the term is getting an update as people realize that unions are only one way of keeping hard working Americans out of a job. In fact, the government has all manner of schemes to protect their favored interests, while shutting out many of the people who need work the most.